How correctly to form flower figures from balls-sausages? 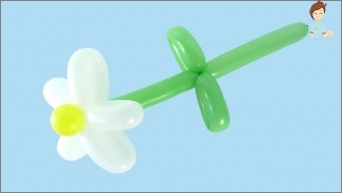 Learning to give joy: we make chamomiles and tulips from balls for modeling by our own hands. Tips, recommendations and detailed instructions. How to make chamomiles from sausage balls? Figures from balls for modeling a long time agoHave gained popularity among children and youth. Yes, and adults are not against decorating your house with such interesting decorative elements. 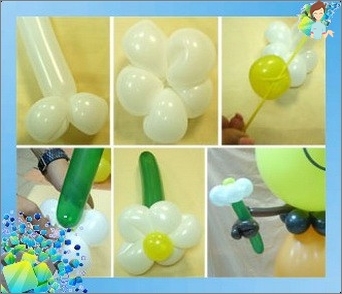 Make of balloons-sausages you can do anything - from flowers to dachshunds. And today we will consider the original hand-maid for beginners on the example of chamomile. The making of a flower does not constitute anySpecial complexity, and even the one who took the figure for the first time in his hands will cope with it. In addition, it is the chamomile made of marbles that is the most realistic imitation. When you are able to cope with one flower, you canCreate a real bouquet and present to a close person for a birthday. And if a guy brings such a gift for a date to his beloved girl, she will be surprised much more and more pleasantly than when receiving a banal bouquet bought on the flower market. To make your flower come out the mostHarmonious, you should choose the appropriate colors of modeling balls. 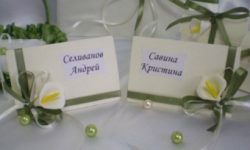 For the stems, of course, select the green shade of the material, and for the petals - white, or any light that you like. For the product, you will also need a hand pump to pump the balls during the simulation. So, we have already figured out what you needHand pump and balls in two shades. For the stem and leaves, buy a green material, for petals - balls of a different color. If you are planning to create a whole lush bouquet, we recommend that you follow a single style for each flower. So they will look more harmonious and beautiful. Your daisy will consist of six petals. 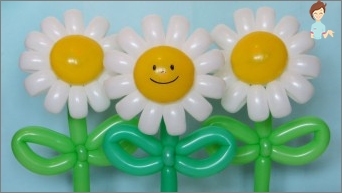 How to make a daisy from balls? Now there are three uniform sheets on your stem. And your flower is completely ready! We figured out how to properly make a daisy fromBalloons. Despite the fact that this task is rather simple, one should not deal with it directly on the eve of a celebration or a romantic meeting. In order not to spoil the surprise, we advise you to practice a little on "Rough draft»Modeling material. 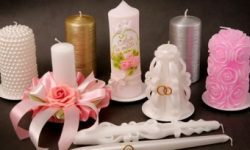 Perhaps the most attention and cautionWill be required from you in the manufacture of petals. In this process, you must be extremely careful not to spoil the entire flower at the stage of its birth. Now you know how to make chamomileBalls-sausages. And you can improvise with them as you please your soul. And you can learn more complex technology, through which you can create truly refined and original compositions. If the chamomile seems too banal, try your hand at creating a tulip of balls. To do this, you will need all the same tools as in the first case - green "Cauline"And a bright"Petal»The ball. And also the same hand pump. Tulip also refers to simple figures from balls, but the process of its creation may require you to great efforts and skills. Take the formation of sepals. To do this, measure the length of the palm on the stem, clamp the segment, bend it in half and twist right at the base of the flower. Repeat this action three times, and you will have three sepals with a barrel in the middle. 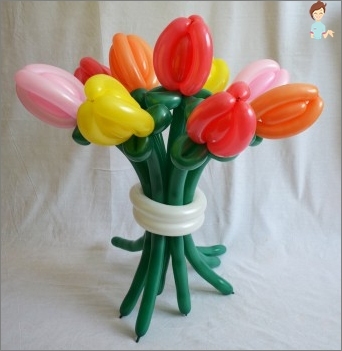 The most attractive are the bouquets of 5, 7Or 9 tulips. You also remain free in your imagination as to the colors of your flowers. Some people prefer variegated bouquets, others want complete harmony and compliance with the classics. The choice is yours! 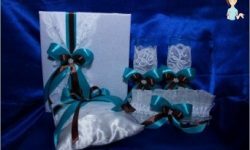 Let your gift become unexpected and very pleasant for the recipient!